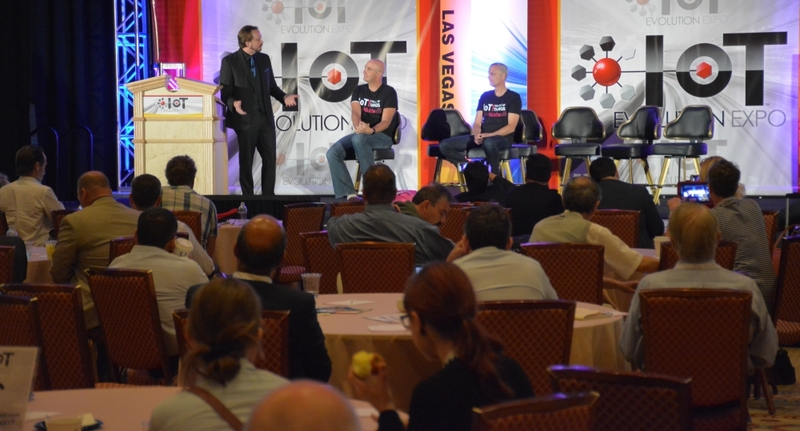 The leading internet of things events expands it certification offering at the Florida event. Trumbull, CT – October 31, 2018 – TMC and Crossfire Media today announced the IoT Strategies track and certification at IoT Evolution Conference and Expo being held January 29 – February 1, 2019 at the Greater Fort Lauderdale/Broward Country Convention Center in Fort Lauderdale, Florida. IoT Evolution is the leading event for education on the technologies, solutions and impact that the IoT will have on the enterprise, smart cities, healthcare and manufacturing. The conference program will take a deep dive into the emerging and growing disciplines of blockchain and edge computing and the impact these technologies will have on advancing AI, industrial and vertical market IoT applications, autonomous vehicles and more. New to this year’s event, each attendee who goes to every session within the IoT Strategies track will receive a 2019 Certification of Specialization in IoT Strategies. IoT Evolution expo is supported by diamond sponsor, Cradlepoint, gold sponsor, Azul Systems and silver sponsor, Underground Refuse Systems.